The Black Mountain range nearly divides the country in two, running from north at the Tibetan border to the south, rich in wildlife. 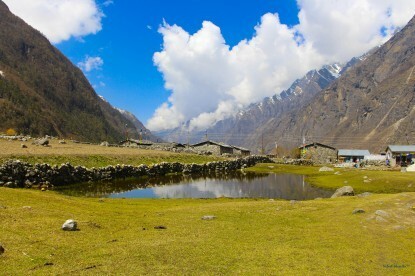 The trail goes through high valleys of Gogona and Khotakha. The big monastery of Pema Lingpa at Gangtey Gompa and small beautiful active Gompa at Gogona are worth visiting. The route follows rich rhododendron forest and typical villages. Black Mountain trekking in Bhutan provides trekkers to view many flora, fauna and many other natural resources. 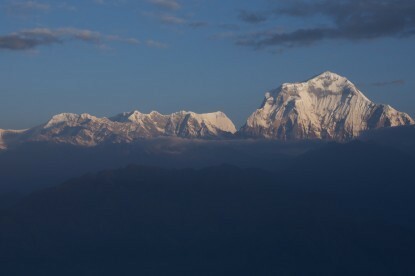 Trek to Bhutan is one of the best ways to spend your holiday and vacation. 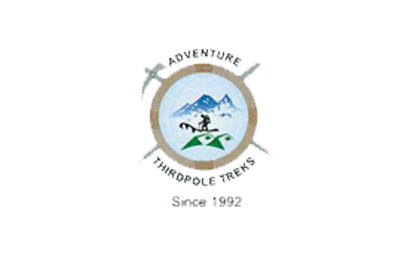 Adventure Thirdpole Trek arranges your Bhutan Trekking in the best way. Arrive in Paro. Drive to Thimphu (2330m) - 2h and transfer to hotel. 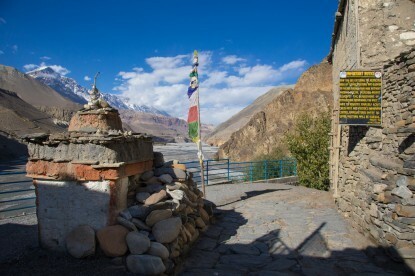 Drive to Gangtey Gompa (3000m). Gangtey Gompa - Gogona (3100m) via Tsele-la Pass (3430m) - 7h. Gogona - Khotakha (2790m) via Shobju-la Pass (3410m) - 7h. Khotakha - Chuzomsa (1520m) - 5h. Drive to Paro (2230m).